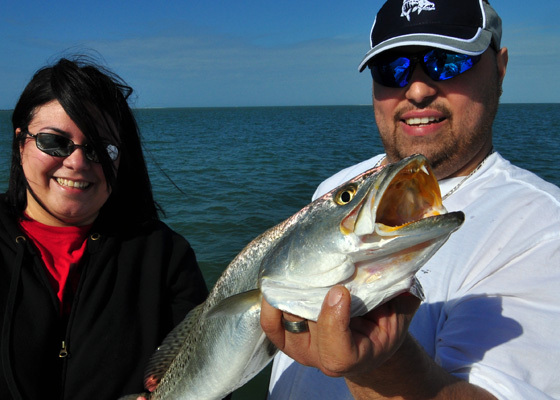 Looking to plan your fishing trip around catching a certain species of fish? Need to know where to stay? Want to know when the best time of year to catch just about everything is? 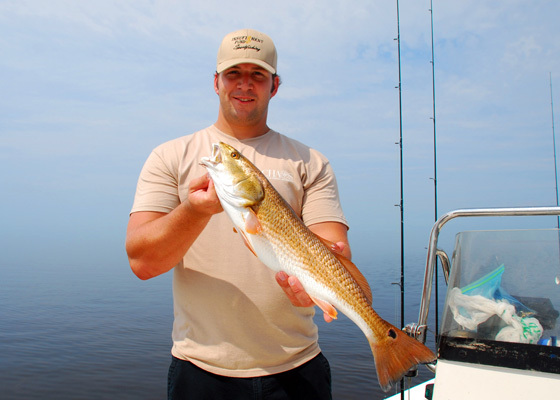 Check out my 2010 Tampa Bay area Fishing Charter Planning Guide. Just about everything you need to know is here! Capt. 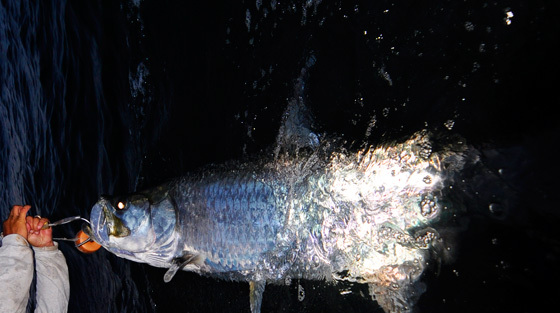 Clay Fishing Charters practices “catch and release” only with tarpon. 1 per person per day. 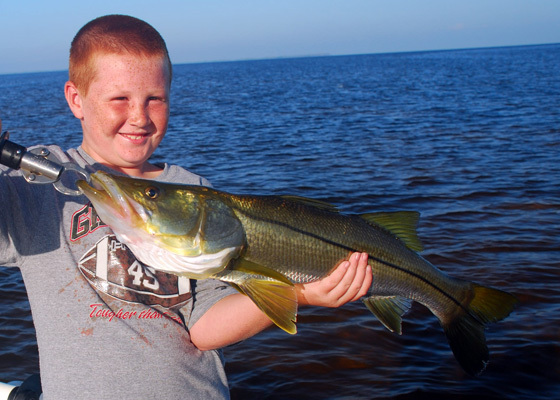 Fish must be no less than 28″ long or more than 33″ long. Next Best = The rest of the year. Check the weather and wear warmer cloths that you think you’ll need. You can always peel off a layer or two if you get warm. Cooler (for the car, not the boat) to take you catch home with you. When you should book you trip. As soon as you know the date(s) you would like to book, don’t hesitate, book them. Many of my repeat clients use my online reservation system and they book dates months in advance. Don’t procrastinate and miss out on the only date you could go. How you should book a trip.